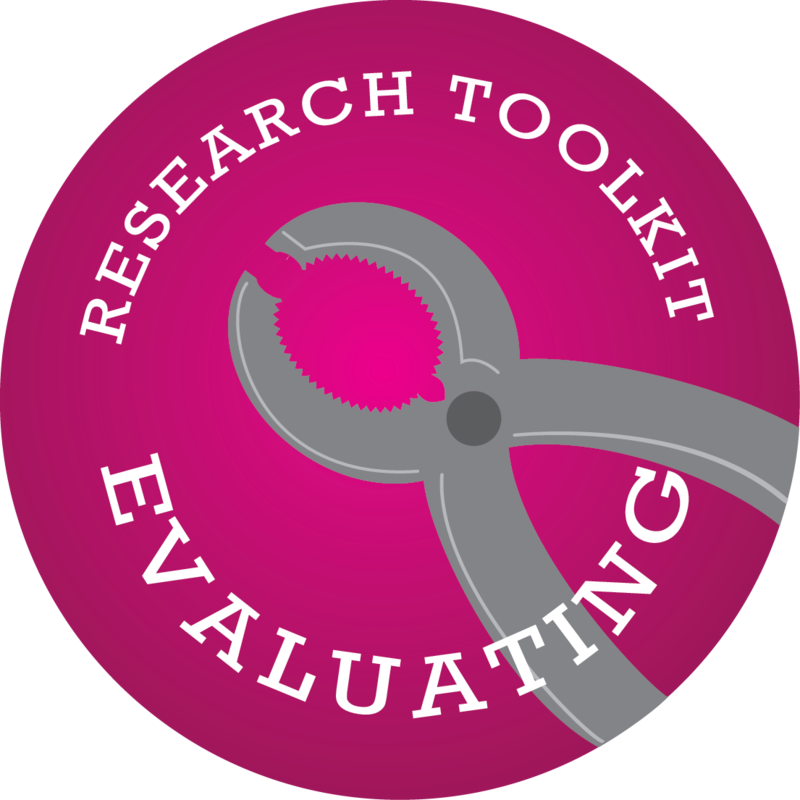 Are you interested in using one of our Research Toolkit workshops in your Pilot course? giving you access to the videos and any quizzing that is included. 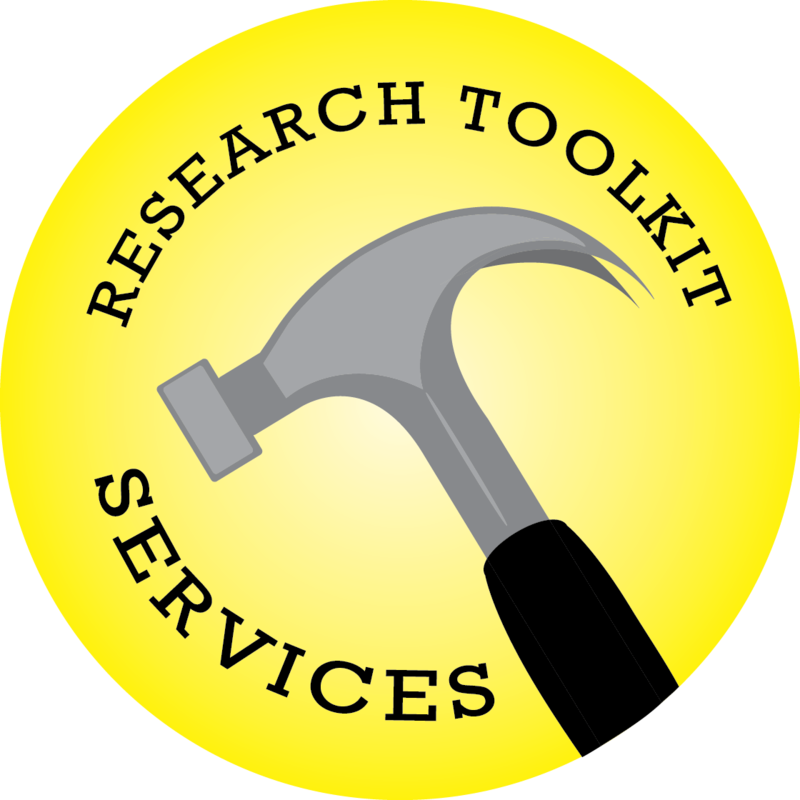 You’ve searched for articles and books and you have a list of sources that are on your topic. Now how are you supposed to use them in your paper? 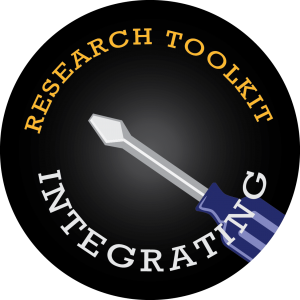 In this workshop, staff from the Writing Center and a librarian will take you through the process of integrating those sources in your paper. Learn how to quote and paraphrase while avoiding plagiarism and keeping your voice the focus of your paper. Includes quiz. Sorting through different information sources can be stressful. You’ve heard that using the library databases give you better results, but they can be confusing and overwhelming. In this workshop, we demystify databases and offer suggestions that will help you to find better results faster and easier. Includes quiz. Need help importing these files? 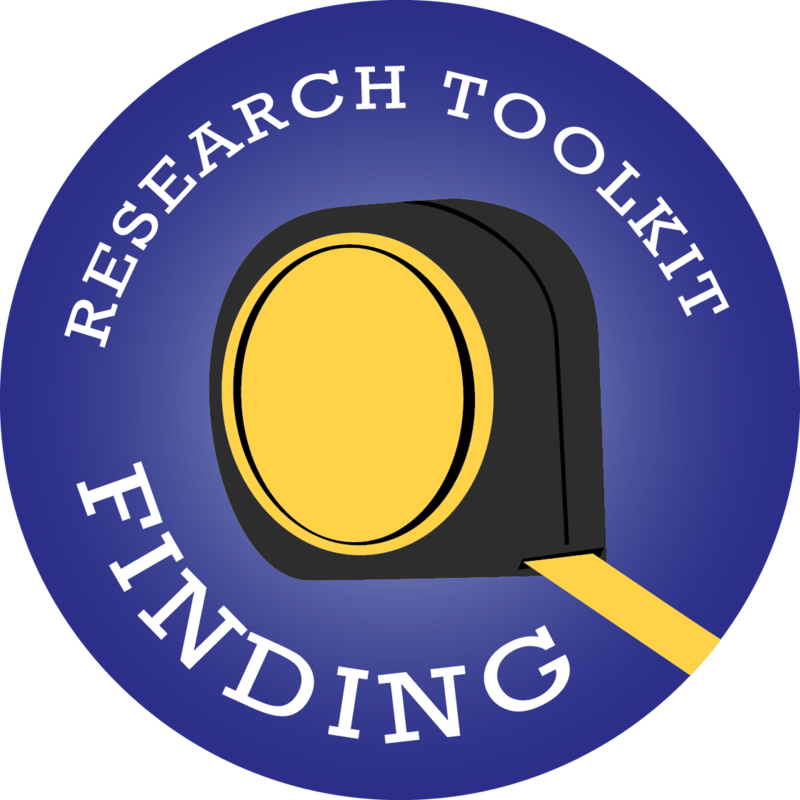 These are instructions created by CTL to help instructors import course components into their Pilot pages. Please contact the Center for Teaching and Learning for additional assistance.